In a large skillet over medium-high heat, heat olive oil. Once hot, add ground chicken and cook until browned, approximately 5-7 minutes and then drain excess liquid. Stir in hoisin sauce, soy sauce, rice wine vinegar, and Sriracha. Stir in BLENDABELLA and cook until everything is warmed through. 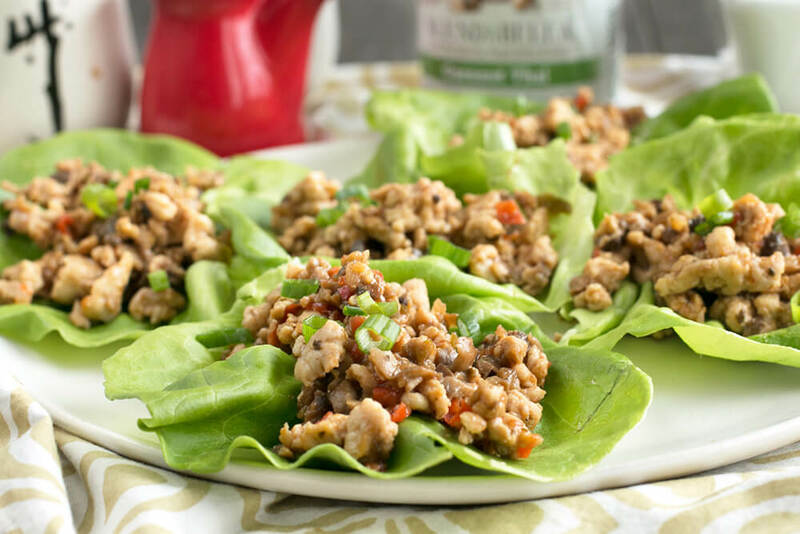 Serve ground chicken mixture over leaves of lettuce. Garnish with sliced green onion. Optional - Top with shredded carrots and/or your favorite peanut sauce.